One of the more potent crosses, that RD has created. Dense, multi collared buds, with Exceptional FROST coverage. The scent is a deep Kush and a hint of lemon and lime, with an identical flavour. Lee Roy is a connoisseur-grade strain. From the first inhale you experience a euphoric high that last. Prepare for the munchies. She does well in cooler controlled temps. 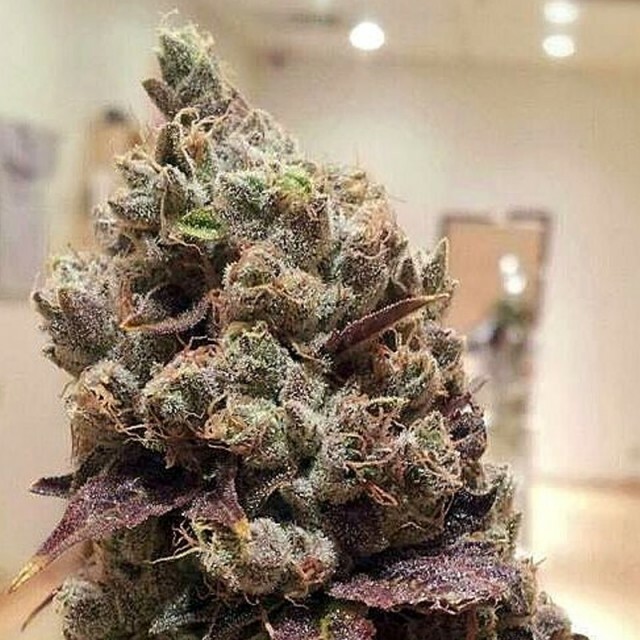 A beautiful resinous plant, with medium to large yields. Moderate growing skills. Medical Uses: ADD, Depression, Migraines, Gastrointestinal Issues, Nausea, AIDS, Cancer, Anorexia.